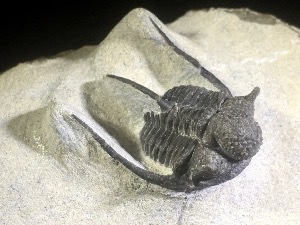 Cyphaspis is a genus of Trilobite that lived from the Late Ordovician to the Late Devonian Period. 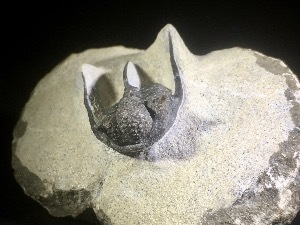 Fossils have been found in marine strata in what is now Europe, Africa and North America. 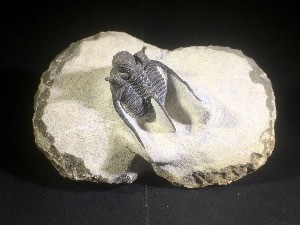 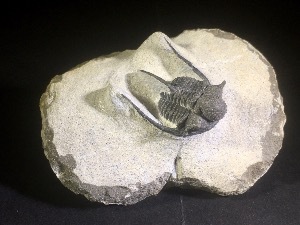 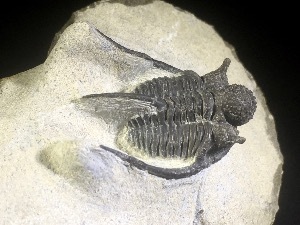 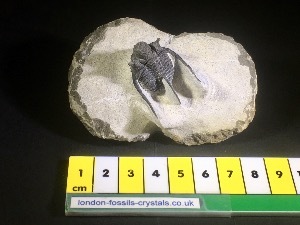 This small species of Trilobite had long spines and eyes set wide part.